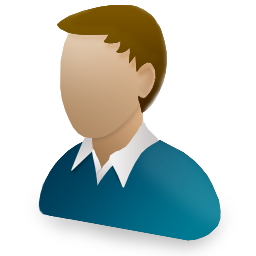 From £16.00 you can buy a person a session on our AAT. This pays for the AAT enabling us to give the free slot to a vulnerable individual. Our AAT programme has been carefully created to help support and nurture vulnerable individuals. We assist vulnerable people back to work or on to further education. The programme supports vulnerable people with mental and physical health issues. We cater for many issues including: stress and anxiety, depression and other mental health problems. Our AAT programme was one of the first in the UK and has been helping hundreds of people for more than 20 years. In return, you will receive a certificate and a Willows supporters pack and four quarterly newsletters. £25.00 Sponsor an AAT session for one person. £16.00 Taster AAT session for a vulnerable person or child. £100.00 Support a person for one month on our AAT programme. £10.00 Sponsor Ebony - an AAT horse - for one month. 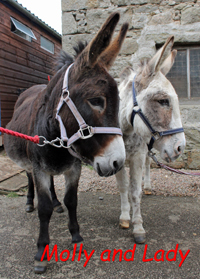 £10.00 Sponsor Molly and Lady - AAT donkeys - for one month. £10.00 Support a vulnerable person's place on our AAT programme for one month.